Over the last twenty years I have read quite a few books about Steve Carella and his colleagues in the 87th precinct. All these years I have not read the very first one, even though I must have bought it ages ago, cheap even, the pencilled price in the cover says so. Somebody murders a cop. Just like that it seems, for no obvious reason. And he wasn’t even at work. A brutal murder, Carella and the others are extremely motivated to find out who and why. Then a second one is murdered. Is there someone trying to kill the whole force systematically? 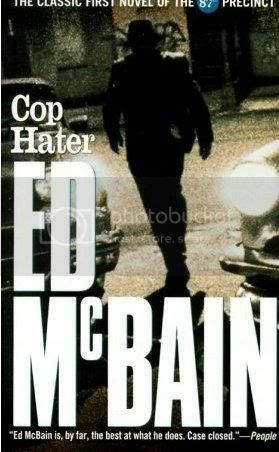 Good introduction to the work of McBain. Good story.